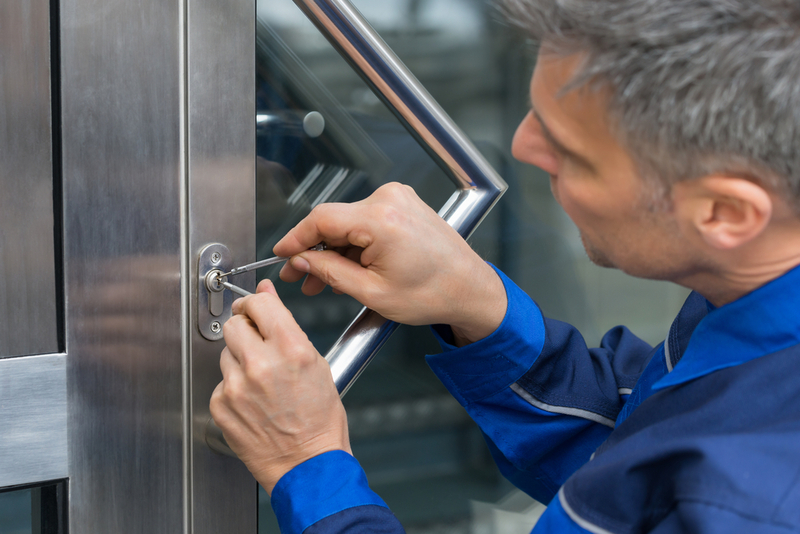 How Can A Emergency Locksmith Assist Me? 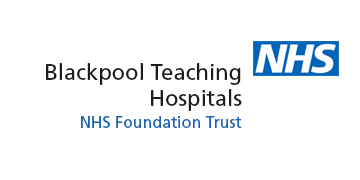 We are proud to provide a wide range of professional services to the people or Blackpool and Fylde, as part of this will also provide a 24-hour emergency service, 7 days a week! This means we can help at any time, so if you lose your keys on a night out then don’t worry we can help. We can visit you on site outside of normal business hours to assist you. 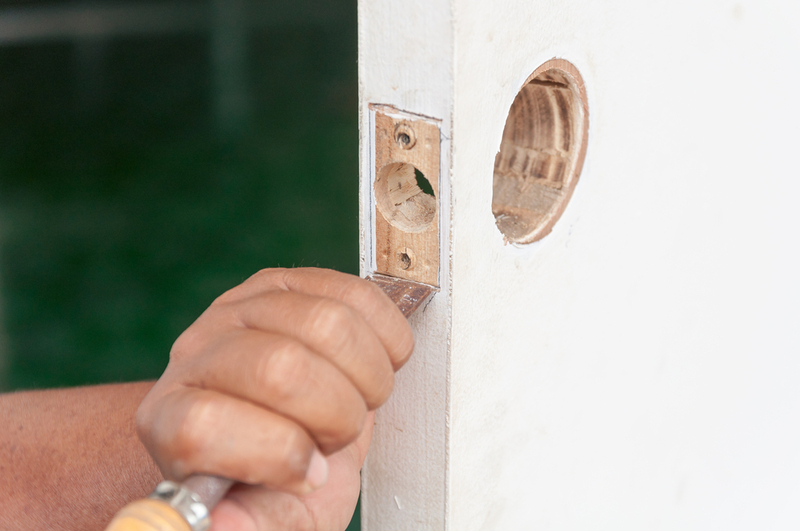 What Is Covered By Your Emergency Locksmith Services? 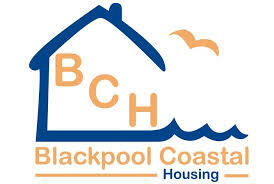 We can help you with a wide-range of services 24-hours a day, 7 days a week. Check out the list below to find out everything we can help you with. 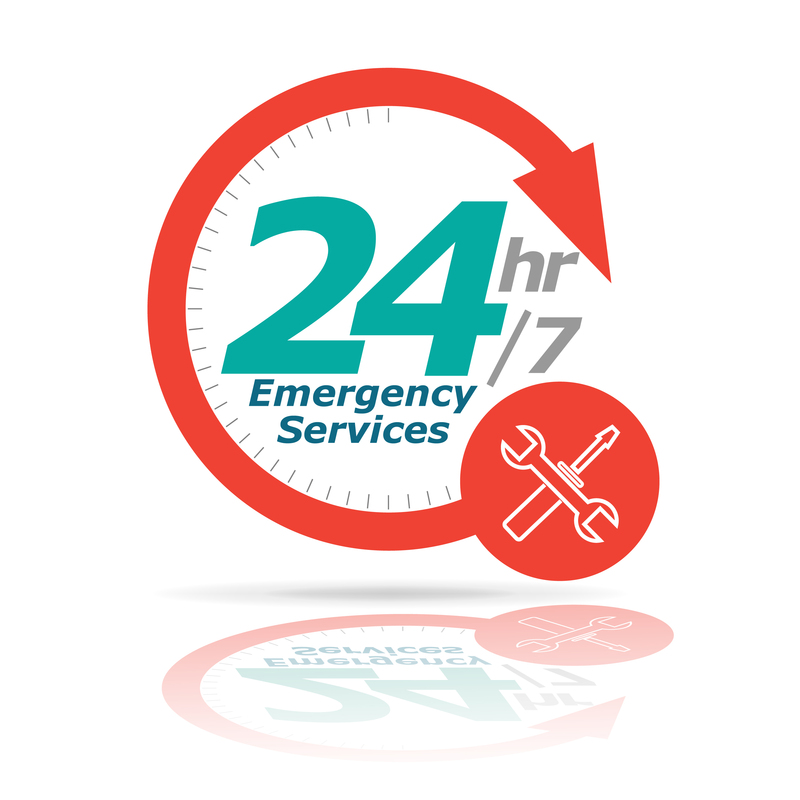 Our 24-hour emergency services can help with a variety of issues and it's ideal for those worse case scenarios. If you have a non-emergency but still require our locksmith services, then just get in touch during normal business hours. No one wants to think about experiencing a break-in, but it can happen and when it does you can benefit from our professional services. 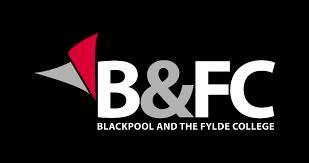 We can secure your home or business and then carry out any repairs or replacements to any broken locks. Our help doesn’t stop there either because we can also offer security advice that will be sure to benefit you in the future. This includes services like adding CCTV or security gates, so you can help ensure you don’t suffer a future break-in. 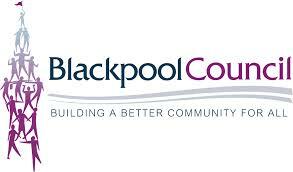 If you are interested in our services or would like to find out more just get in touch today.